Google Pixel 2 Oreo Custom Rom Carbon ROM – CarbonROM is an aftermarket firmware based on the Android Open Source Projectt. 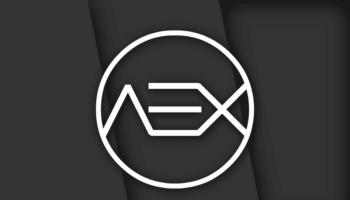 Its an unofficial rom for Google Pixel 2 developed by Carbon Team, AquariOS Team, AICP Team. 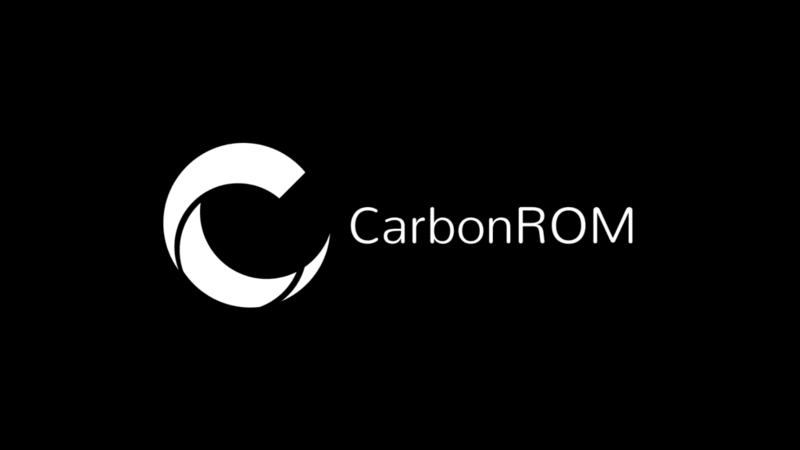 Carbon ROM provides fast, stable, and feature-filled roms. Its serves frequent builds, with the very latest and greatest hardware support and fixes. The rom is lightning fast, smooth and lag free. Enjoy better RAM managements, gaming experience and battery backup with Carbon OS. You must need a Bootloader Unlocked installed your Google Pixel 2. After that enjoy the test of Google Pixel 2 Oreo Custom Rom Carbon ROM.